I was really excited about this when we confirmed our Ilocos itinerary last May 2015. I’ve tasted several empanadas here in Manila. Which is too orange for me. The crust could be thick thus starchy and would sag once cold. I was keen to taste Batac empanada but didn’t get the chance as we’re too early on site and the stores are still closed then. The color of their empanada resembles the one that they offer in Manila, I’m not sure about the taste though. If you want to try Vigan empanada, head out to Plaza Burgos and pick from the long row of empanada stores just at the foot of the plaza. We got confused looking around where to eat, so we picked the one with most patrons and asked the locals if it tastes good! 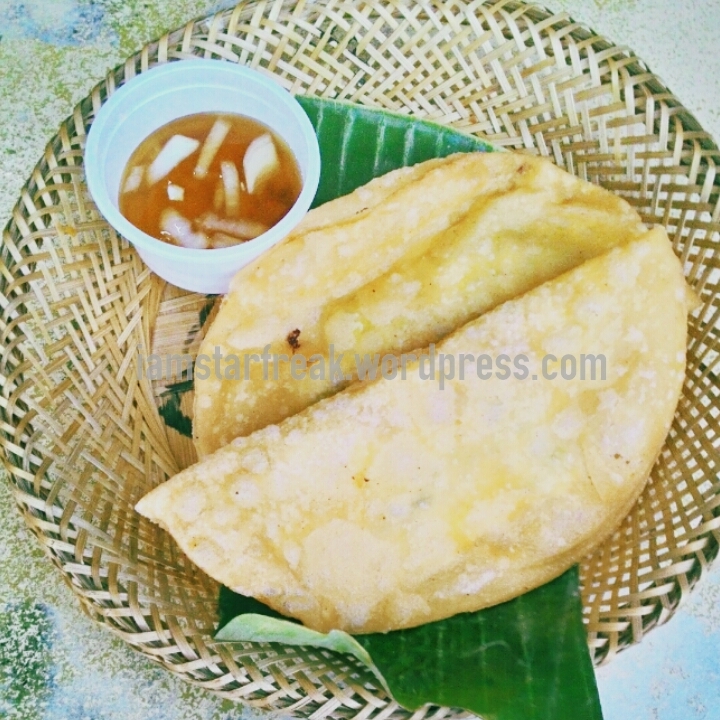 The Vigan empanada has a thin crust with only a slight hint of yellow and is super crunchy. It has another Vigan delicacy inside, their longganisa with vegetables and fresh egg cracked right before they fry it under high heat. 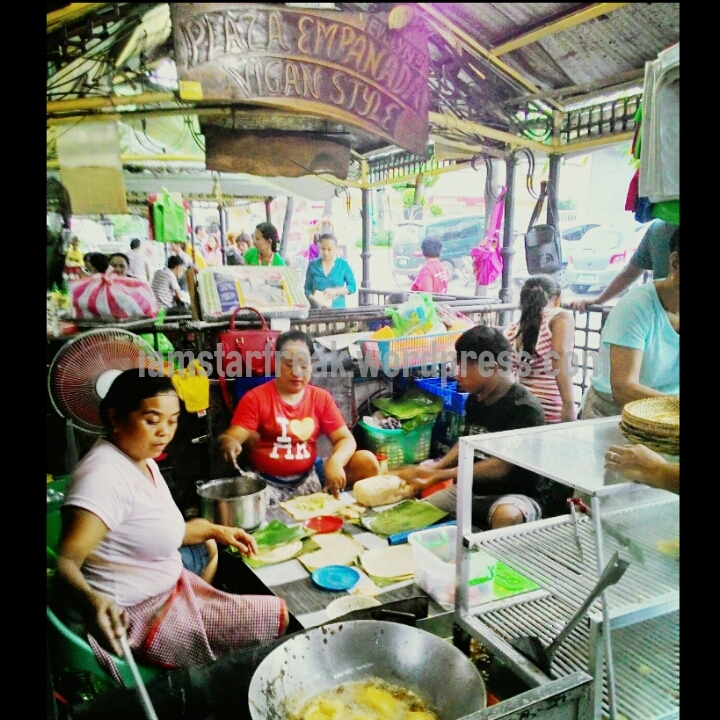 It’s a staple merienda in Vigan at an affordable price of (around) P35.00. I really wish I can make this at home! Notes that can come handy, it can be very hot in this area since all stores serve freshly cooked empanadas. There are some electric fans within the shared dining area. Drinks could be overpriced. Again, traveled last May 2015. Details may vary. One of the many interesting sights during our Ilocos trip last May 2015. 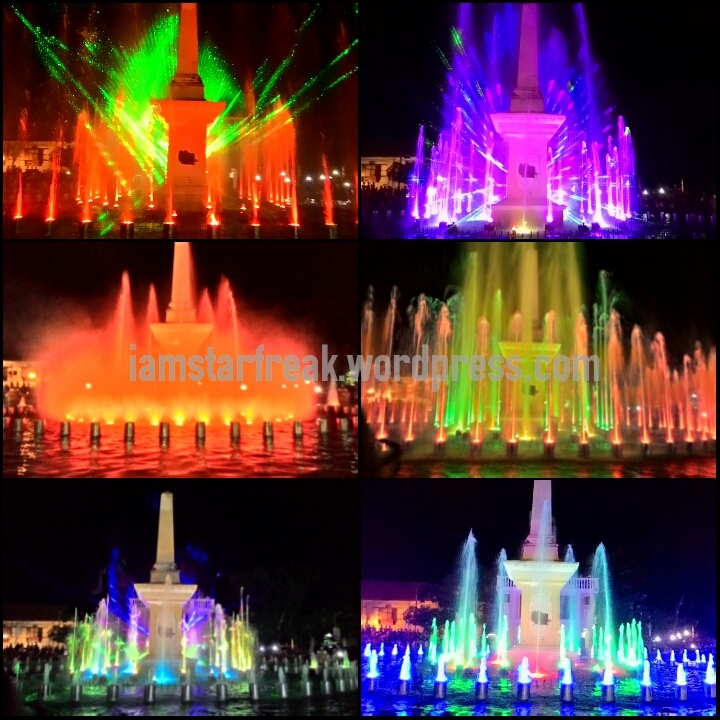 The Dancing Lights of Vigan is located at Plaza Salcedo, where they hold it every night. There’s no entrance fee, so better go early as the place is jam packed before the show starts at around 7pm. We were a bit late but still lucky to find a place right at the edge of the fountain area. Scout a higher spot for best viewing experience. 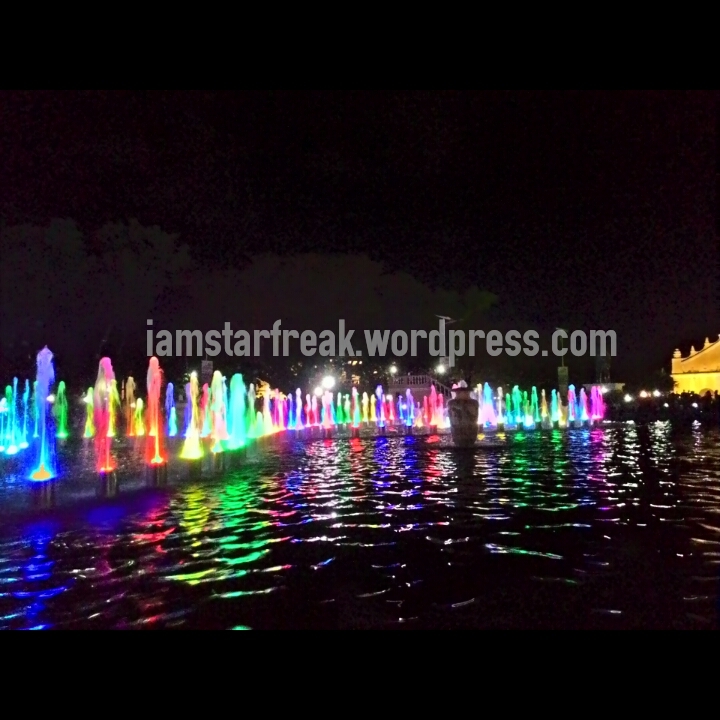 The plaza was renovated into a huge fountain area, dancing fountains synced with music and lights. Music varies from slow, upbeat, novelty and classic songs. While the water and lights follow the beat. The show lasted around 30-45 minutes. Here’s a SHORT CLIP of the musical fountain show, this is just a chunk of the whole fountain area though. 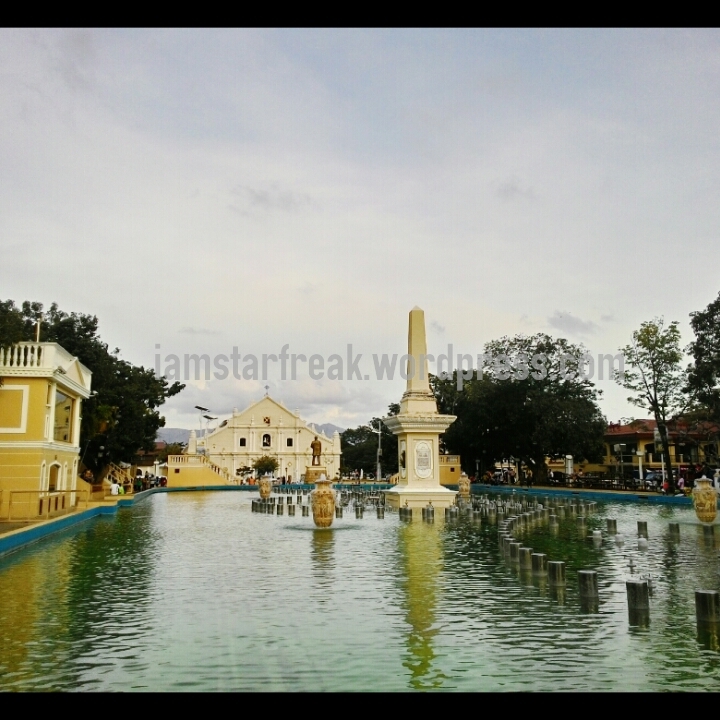 Overall, this is a treat that you should not miss when in Vigan. A great way to cap the night. PS. Keep an eye on your kids, place can be jam packed as mentioned. Again, traveled May 2015. Details may vary. Traveled last May 2015. Details may have changed over a year’s time. Pagburnayan means a place where you make pots, while burnay means pot or jar. 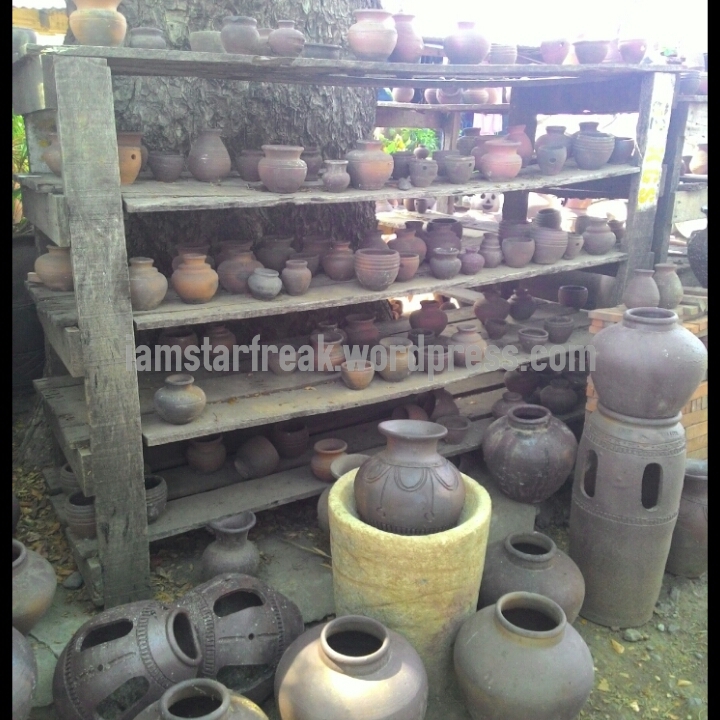 I think there are two shops where you can enter and watch jar making process for free. They would even let you try it, then it’s up to you if you want to chip in a small donation for the crew. 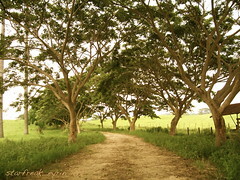 We included this in our itinerary and I was really looking forward to it. But I didn’t do it. Thought I wouldn’t get it right so just let Manong do his stuff in the pottery wheel. 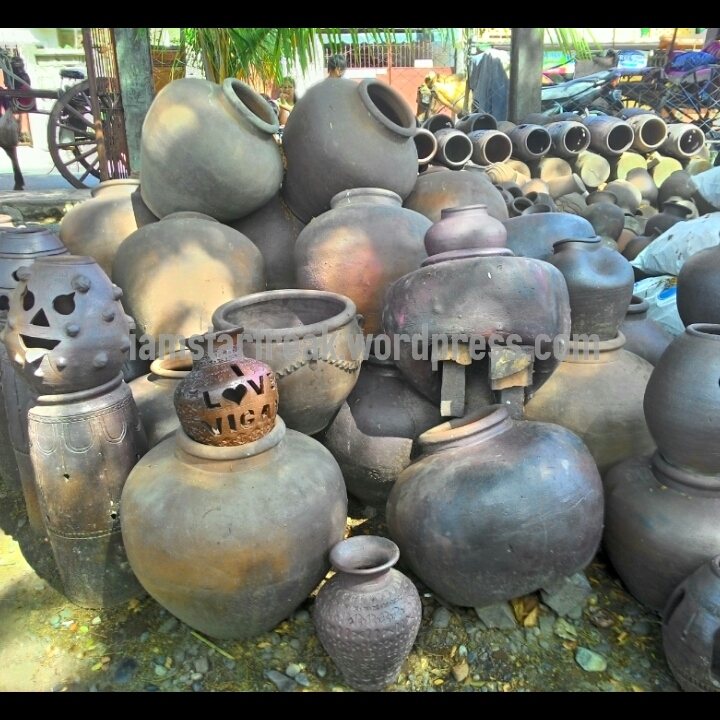 Aside from jar making, they also sell all kinds of clay products from pots, jars, vases of different shapes and sizes. 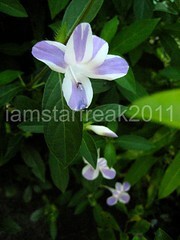 Some serve as gardening pots, there are decorative ones and there are those small pots for your kids’ luto-lutuan. 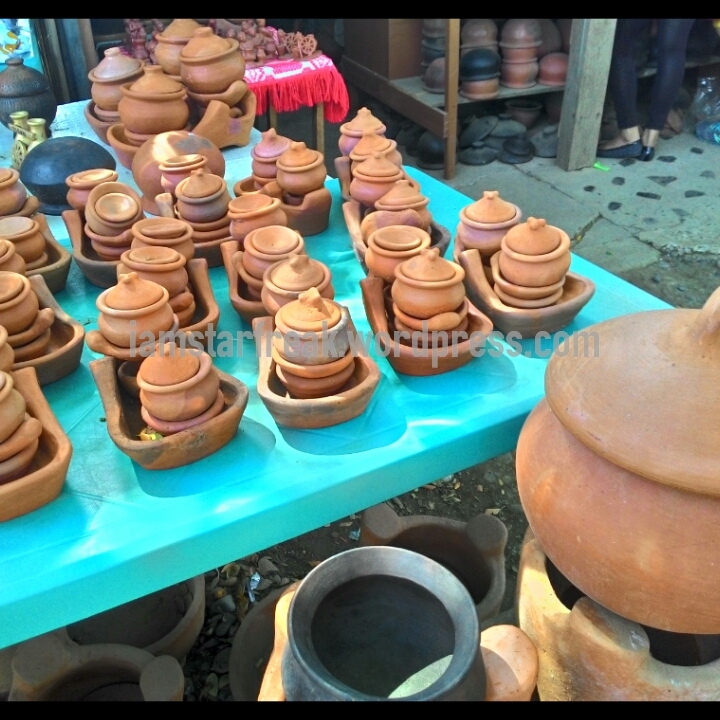 Not sure if these are used for other purposes, but just take a look at those cute clay pots! Pagburnayan shops can be found at Gomez St. cor. 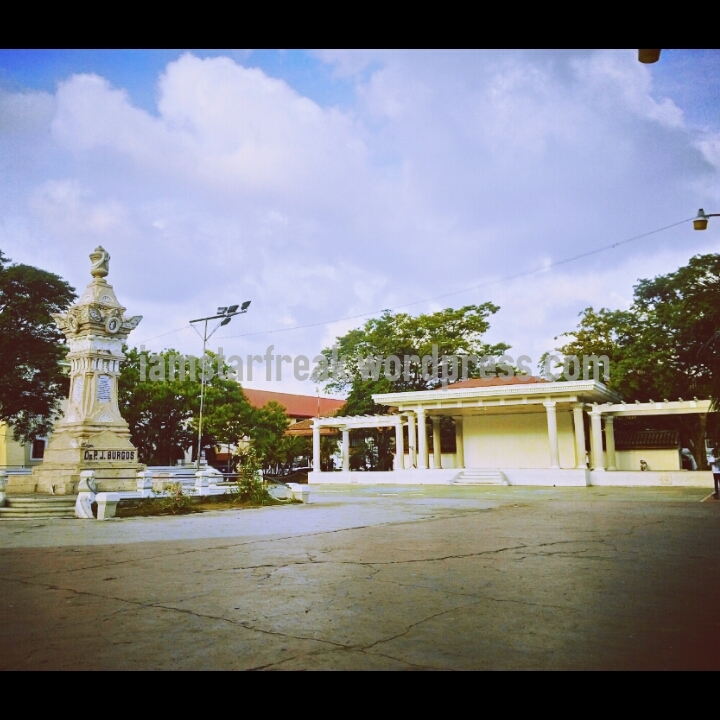 Liberation Boulevard, Vigan City. 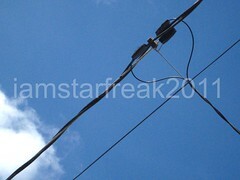 Again, details may vary from present time. We were there May 2015.